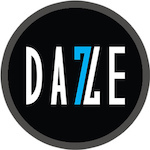 7 Daze Magnetic Rocks e-juice is a blend of sweet and tart candies. Strawberry and grape are mixed for perfection. Strawberry and grape galactic rocks reentering the atmosphere! 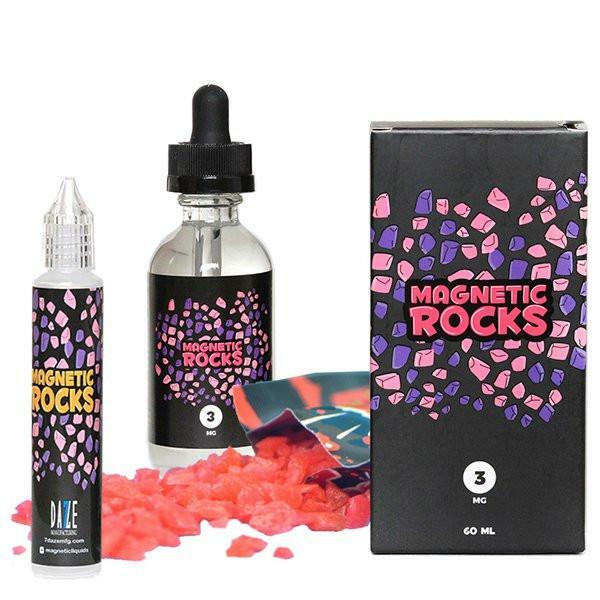 7 Daze Magnetic Rocks e-juice is a blend of sweet and tart candies. Strawberry and grape are mixed for perfection. 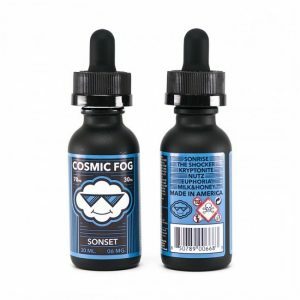 Besides, you will be pleased not only with delicious fruity candy flavor but also with large cloud production. A 70/30 VG/PG ratio of Magnetic Rocks e-juice allows producing great thick vapor. 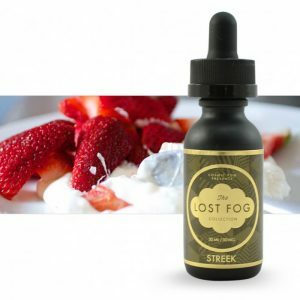 The e-juice comes in a 60ml bottle. 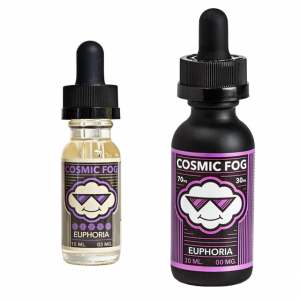 What is more, you can choose a suitable nicotine level among 0mg, 3mg, and 6mg options.